We've searched high and low to identify the best-of-the-best products on the market. 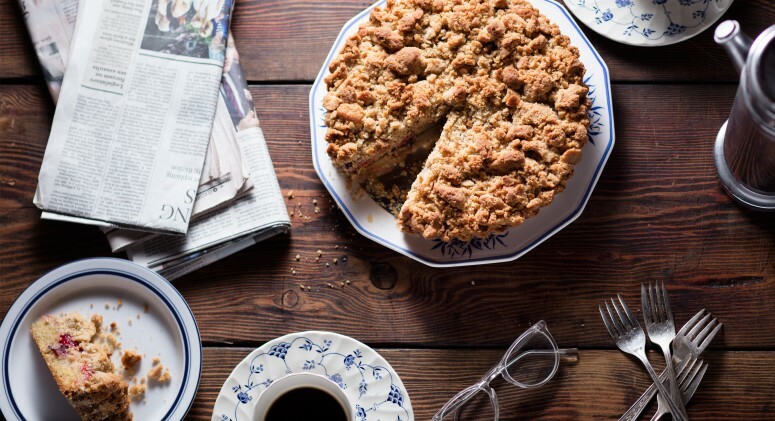 True, we love each and every one of our thousands of high-quality foods and products, but we'll admit it—there are a few that we're kind of obsessed with. Get to know some of the Healthy Obsessions currently filling our carts. Butter lovers (meaning everyone), if you haven't already met ghee, you need to be introduced. Ghee is essentially clarified butter made from traditional processes that originated in India, where it's been a super popular ingredient for thousands of years. It just so happens to be a favorite in the Thrive Kitchen, too! Try our Paleo Mac and Cheese or Blueberry and Turmeric Spice Muffins to see what we mean. 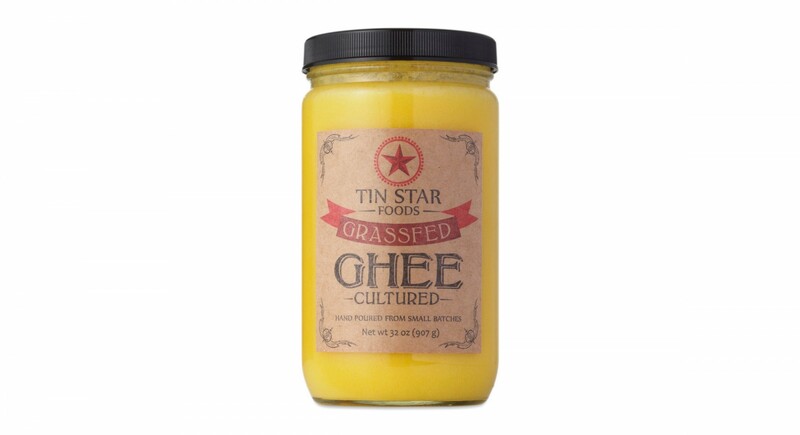 Now, meet the ghee we're obsessed with: Tin Star, our first full-sized offering of ghee! Tin Star uses the traditional method of slow cooking grass-fed, cultured butter over an open flame, and then hand-pouring each bottle and letting it cool slowly rather than flash-cooling it. Plus, they have a triple filtration process, making the final result completely casein- and lactose-free. Spread on any anything and everything that calls for butter to taste for yourself why we can't get enough. We want to know: Which Thrive Market products are you obsessed with?